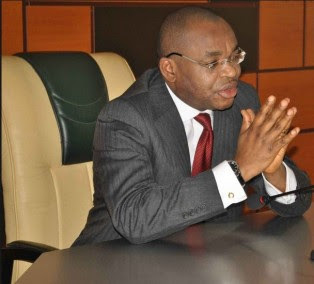 Uyo – Governor Udom Emmanuel of Akwa Ibom state has sacked his entire cabinet. No reason was given, according to a statement issued in Uyo on Saturday by the Secretary to the State Government, Mr Etekamba Umoren. Umoren directed the Permanent secretaries to take over from the commissioners pending the formation of a new cabinet. According to the statement, the governor expressed gratitude to the outgoing cabinet members for their services to the state. The statement added that Emmanuel wished them success in their future endeavours. Gov Emmanuel Udom Majority of the outgoing commissioners had been in the state executive council since 2007, when Senator Godswill Akpabio was in charge of the state.